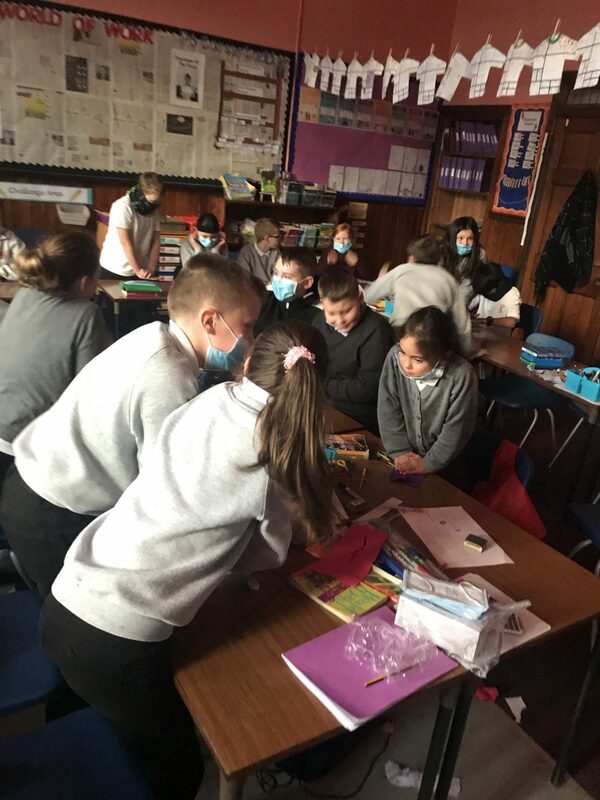 Our current topic in P6 is called ‘world of work’. 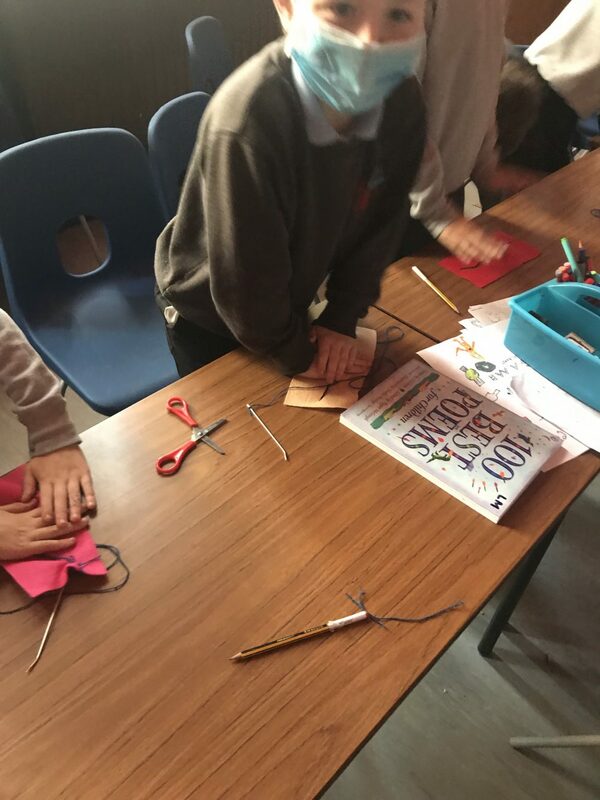 We have been discussing lots of career options and the skills we would need to succeed in various jobs across the world. 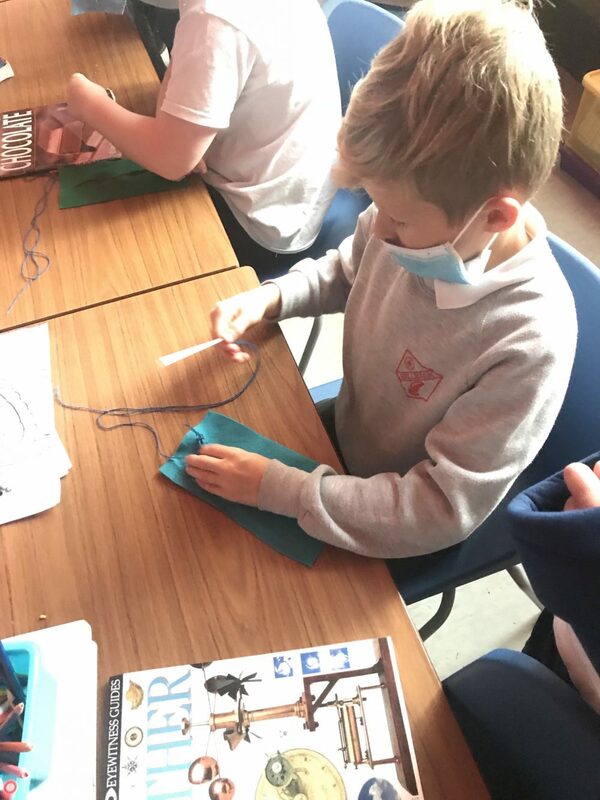 Today, we had the chance to be surgeons. We decided our patient was an 84-year-old man who we were fixing up after heart surgery. 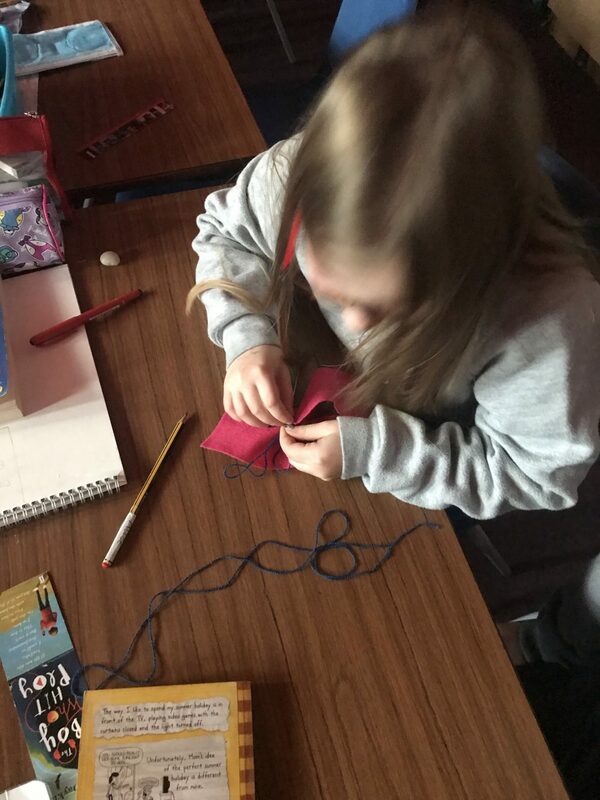 We had to work under pressure to close the ‘wound’ using stitches. 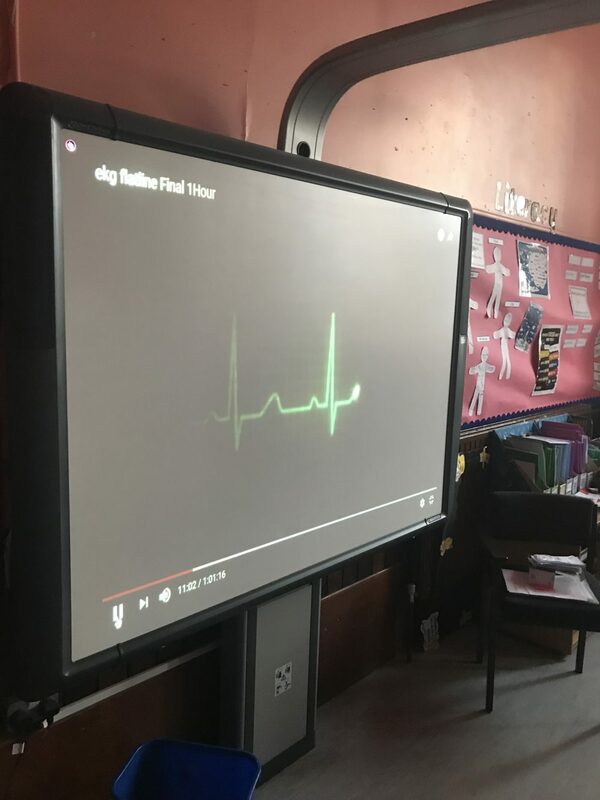 We kept an eye on our patient’s heartrate on the whiteboard. The children did a fantastic job, doing chest compressions when our patient’s heart stopped. 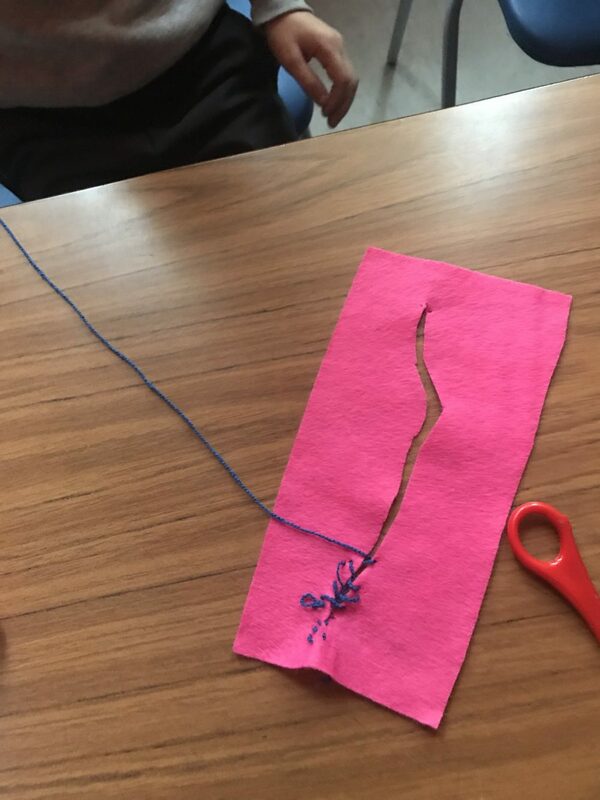 We successfully stitched our patient back together and discussed what it must be like to be a real surgeon. 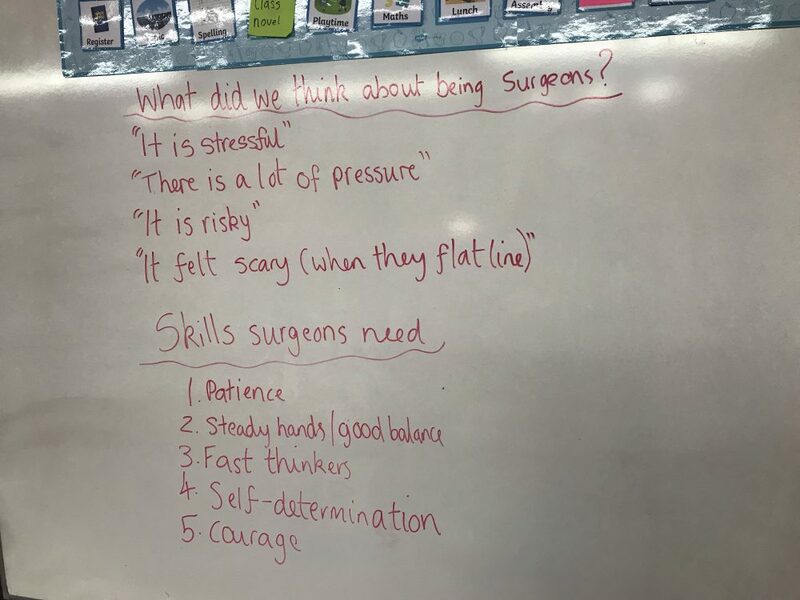 Here are a few quotes from pupils about being a surgeon…. 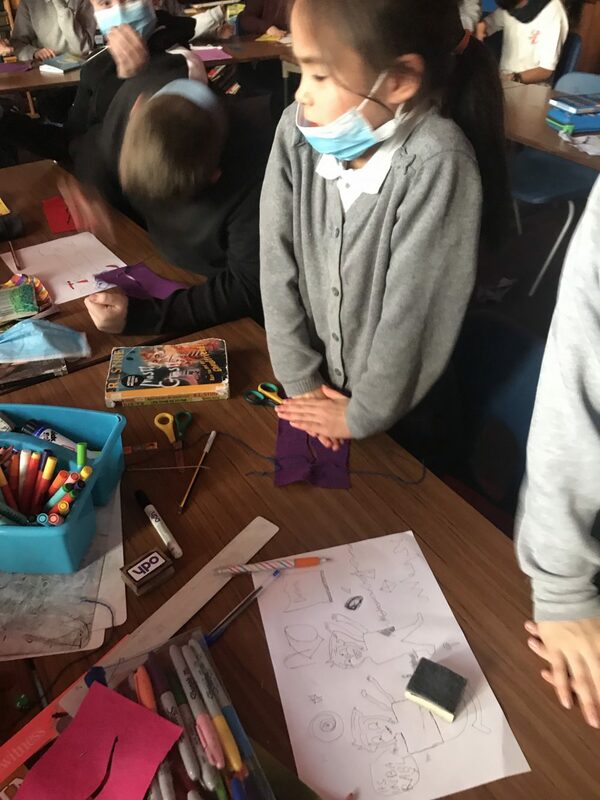 P6 felt that you must be a fast thinker and a courageous person to be a surgeon! We also agreed you would need steady hands to be good at the job.